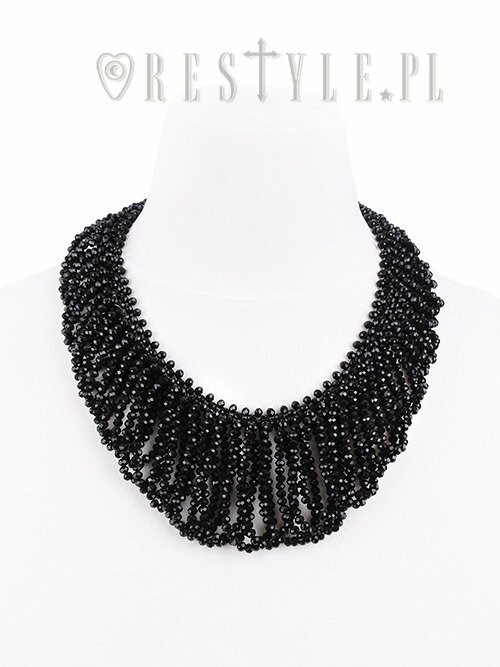 Big evening collar, black beaded choker, gothic necklace "FRANCES CHOKER"
You save 34% (4,79 €). 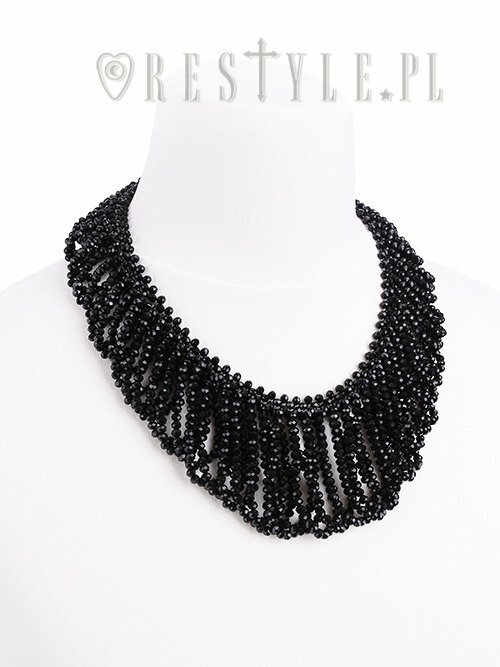 Choker made of small, polished beads. Gorgeous, very detailed work, all made by hand! Beads are attached in forms of loops which creates unique, reach look. 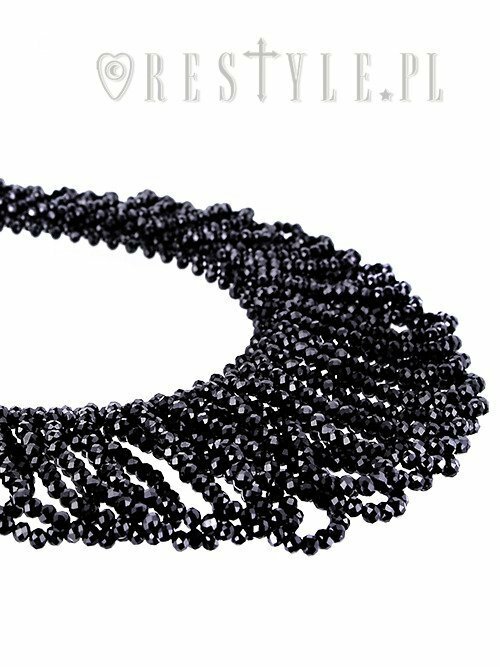 Beads are highly polished, they reflects the light beautifully. 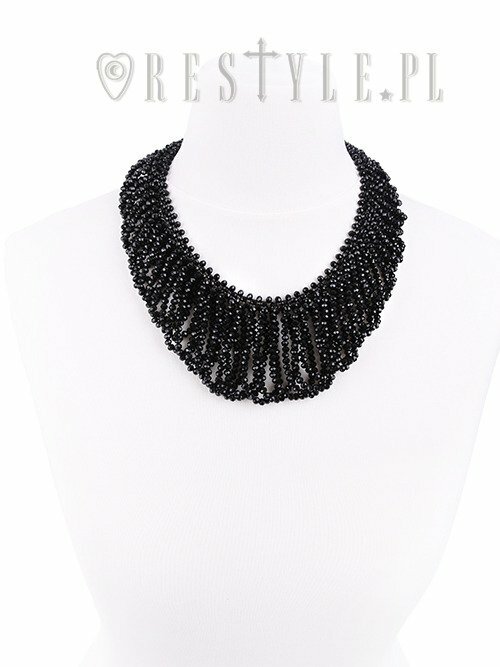 Frances necklace can we wear for special occasions and everyday use. It will be perfect accessory to Restyle corsets, simple tunics or black dresses.